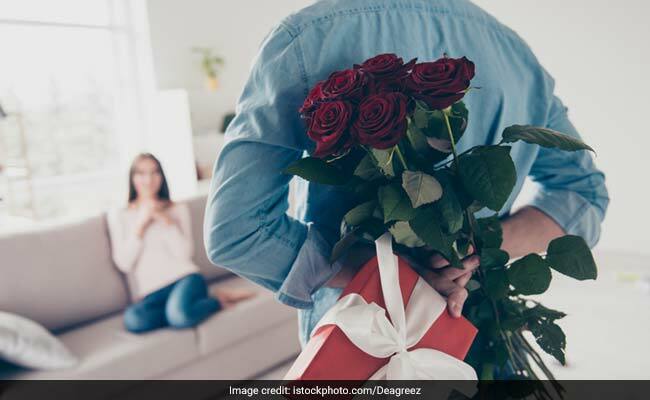 Rose Day 2019: If someone gifts you a red rose or a bunch of red roses on Rose Day today, it may mean that the person is trying to mean, "I love you". 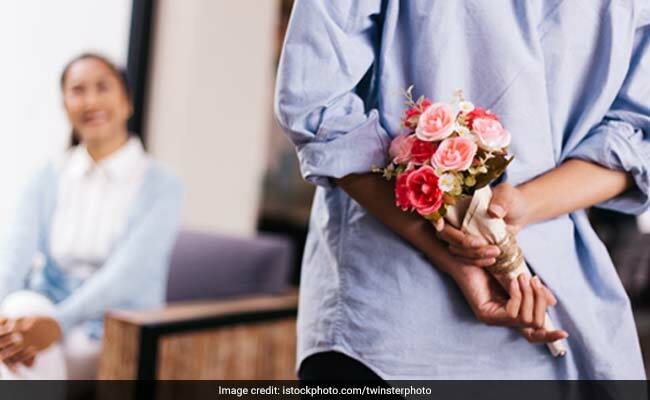 Happy Rose Day 2019: A day dedicated to expressing your feelings wth roses. 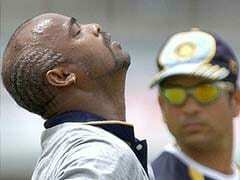 It's February and love is in the air with Valentine's Day just round the corner. 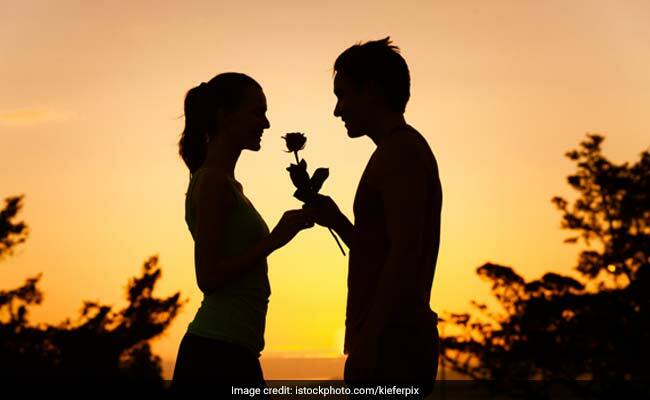 February 7, celebrated worldwide as Rose Day officially marks the beginning of "Valentine's Week". It is followed by Propose Day, Chocolate Day, Teddy Day, Promise Day, Hug Day, Kiss Day and finally, Valentine's Day! There is a rose for every emotion and Rose Day is dedicated to gifting roses to your loved ones and express your feelings towards them. A red rose represents love, yellow rose symbolise friendship, pure white roses are gifted to signal peace and affection, while pink roses are the perfect gifts for people you are grateful to. 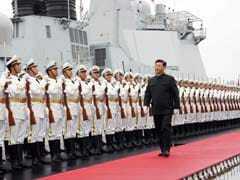 So this Rose Day, when they try to "say it with roses", read their signs correctly. 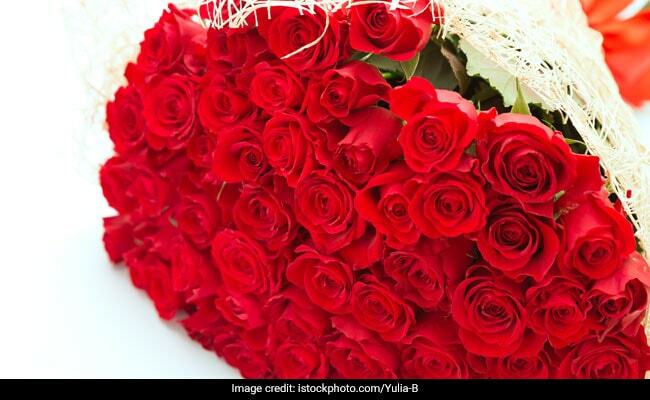 Happy Rose Day 2019! 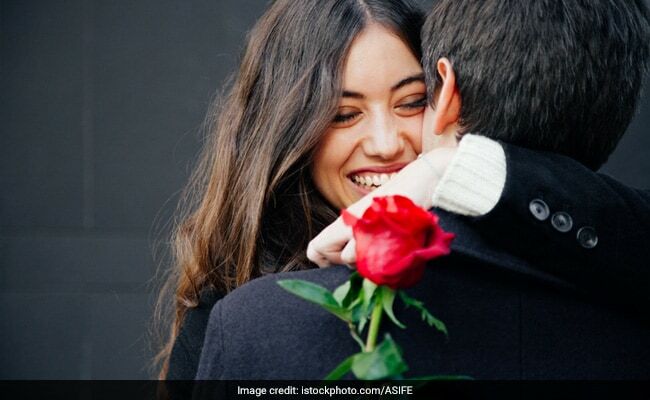 Happy Rose Day 2019: Happy Rose Day messages and images you can share. May our friendship grow deeper, fonder and stronger this year! 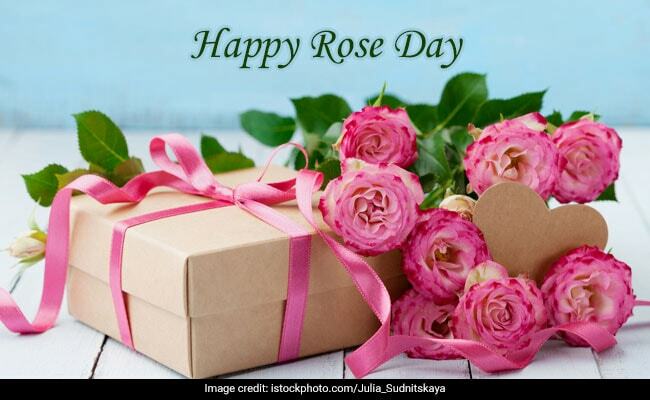 Happy Rose Day 2019. 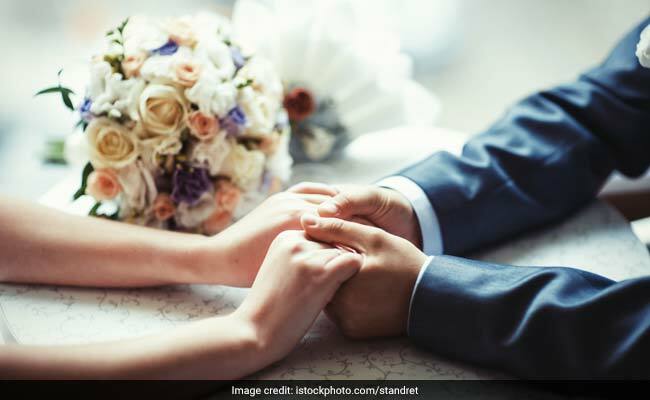 Happy Rose Day 2019: Happy Rose Day Whatsapp messages. 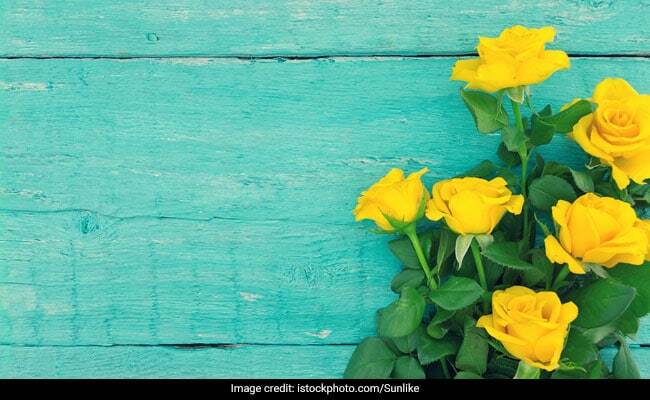 Happy Rose Day 2019: Happy Rose Day SMS and greetings. 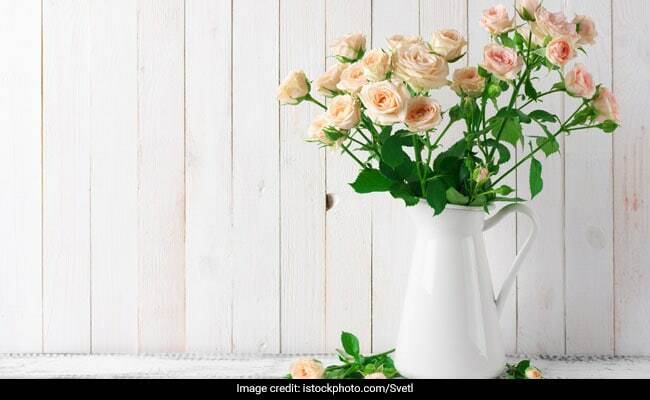 Happy Rose Day 2019: "Say it with roses" today! 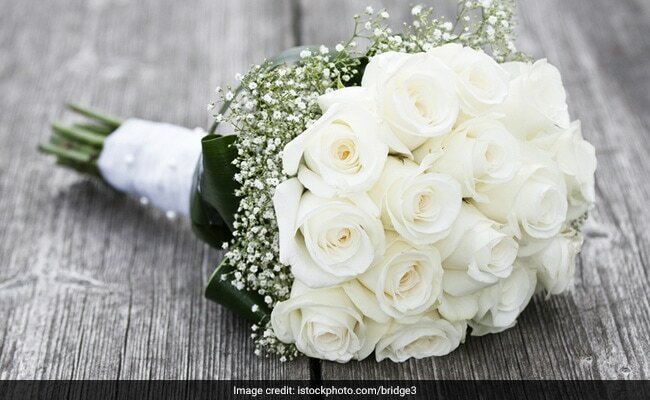 Happy Rose Day: White roses signify peace and calmness.